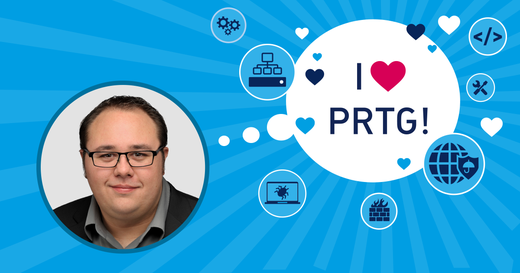 Ben Day, a Senior Presales Engineer for Paessler in the US, describes his introduction to PRTG and how it saved his @ss quite a few times. He liked PRTG so much that he ended up working for Paessler, promoting a product that he knows he can really stand behind. Here’s Ben’s story, in his own words. For the past 16 years I've worked in numerous roles in the Information Technology ecosphere. 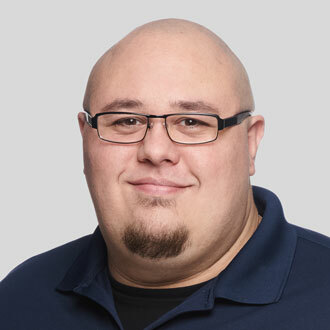 From helpdesk to administrator, and even a stint in engineering. You know the job. Long hours, chasing ghosts, and in some cases an impact on your personal time with family and friends. Most of the roles I had in the past were with companies that did not have any kind of network monitoring. Our network monitoring was done by committee of our user base. We would get phone calls or emails, and would know by volume if something went down. One such occasion involved a network switch getting accidentally power cycled by a technician in the datacenter working on the air conditioner. It only went down for what couldn’t have been 5 minutes. But for those 5 minutes our entire second floor was without network services. Think how many times incidents like this may have or could have happened in your environment. Think how a monitoring tool like PRTG can make you aware of these issues far before your user base starts looking to you for answers to problems you didn’t even know you had. Looking back now, I'm more amazed in the luck we had: Not that many critical issues occurred. My last role was as a Network Administrator; PRTG had been implemented by my predecessor. I recently had a chance to finally meet him and shake his hand for the single most impactful tool I've ever worked with. Thanks to him, I learned to love my job again. After the first week I sat down and committed to learning the PRTG software, and I was amazed at what lay before me. An open platform to monitor my network that I could access from my smartphone or web interface. A system that I could configure to email alerts to me if we reached a critical threshold on almost any piece of my infrastructure. I created maps for just about every system we had including SQL, Exchange, hosted websites, switching infrastructure, Internet connection, and single map for all high-level information. I created maps for a tablet I was using as well as my smartphone. PRTG, on many occasions, made me the hero for being able to intercept issues before they became large problems. When you can let management know about potential issues that were corrected before they became a problem, it’s a great feeling. They believe in you and your talents. They give you a better budget. Trust is something that most people in IT would place as a luxury. Trust that your users and managers know you are doing your job to provide them with the best tools and services to do their job. 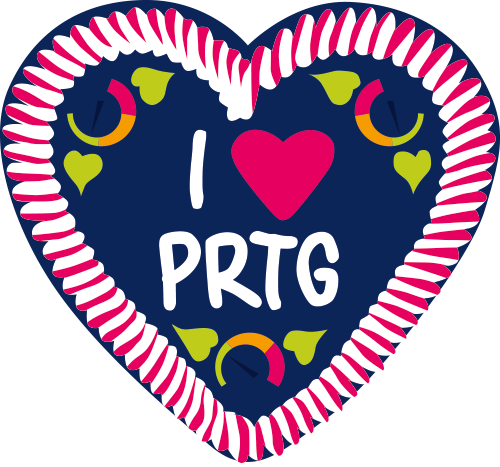 PRTG is the tool that took the guess work out of my job, and gave me back time that I used to work on the projects I wanted to accomplish. PRTG helped me to learn to love my job again. PRTG gave me the telemetry to ensure everything was down correctly. This way I knew the parts and pieces that needed to be replaced were shut down. It made the removal process much easier. 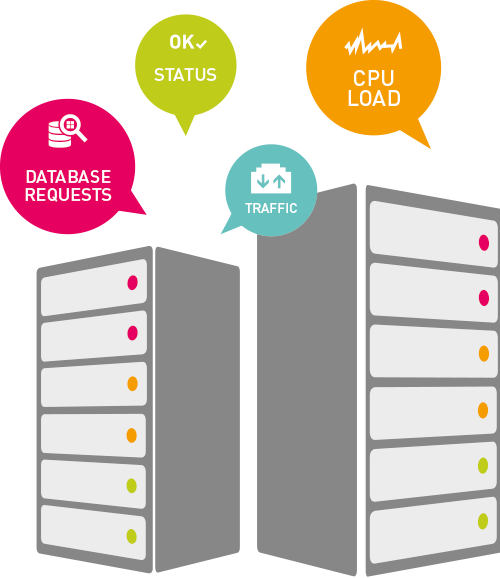 During the migration PRTG was pivotal as a test platform. I added numerous temporary sensors for testing Ping on different devices with temporary IP addresses. This way I knew when a device was migrated from the staging subnet to the production subnet from a single pane of glass. This made it very easy to also complete my write-up of the process for my manager. I used PRTG to ensure all systems and services came back online properly. In addition to testing the capabilities of our new phone system, we used PRTG to monitor the extra capabilities of our new system. I setup new sensors to monitor active call paths from our voice gateway. This allowed me to get better telemetry on actual hour-to-hour and day-to-day capacity for active calls. I used PRTG to test failover scenarios and make sure the added fault tolerance worked to the specifications we designed with the vendor. Going forward we used PRTG to make sure our system ran exactly how we expected it to run. After running for one month, I determined that we weren’t coming close to the number of call paths we purchased. I was able to give my manager the data proving so, and the estimated cost savings came to over $800.00 a month. In a fiscal year that paid for the new hardware for the phone system itself. It would have more than paid for a 5,000 sensor license PRTG. In this case PRTG really did pay for itself! The next endeavor involved something less technical, but more impacting on a day-to-day basis. A data center clean-up and re-wire. If you've ever tackled this, you know visibility is key when you decommission a server. You want to know right away that you just turned off the right one. If you haven’t attempted this out of fear of creating a bigger mess than you already have, fear not! 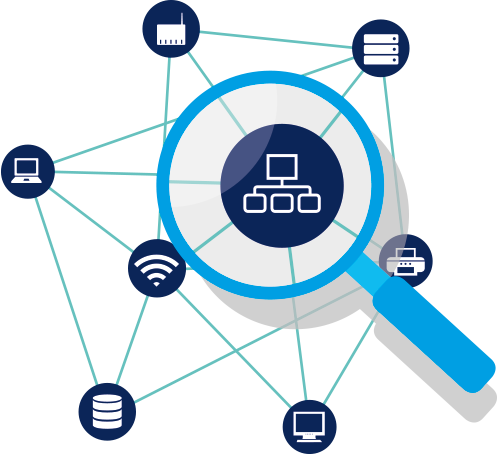 PRTG is the tool that can help you ensure you have all services restored. But not only when it comes to decommissioning, but determining whether or not said server or device needs to be removed. I used the collected analytics from PRTG to see which servers could be virtualized and which could not. PRTG was key in making sure we decommissioned the right hardware, and when equipment was moved, that it came back online correctly. PRTG can also help in the post-performance information gathering as well. The datacenter I worked with had environmental monitoring. There was also a portable spot cooler that had to be utilized quite often. Within the first two weeks after the clean-up, PRTG reported a seven degree drop in temperature, more stable humidity, an additional 15 minutes added to our battery backup window, and the spot cooler was removed from the datacenter. This created a better working environment for when work was required in the datacenter. The datacenter went from an eyesore to a point of pride for the IT department. Everything was wired to code and the space became easier to manage for future growth. PRTG can help you to establish a baseline for your hardware lifetime, and plan for that lifetime accordingly. When it comes time to upgrade, you will have all the data you need to backup that purchase.This will keep your clean datacenter clean for years to come. Evolving to this level of agility grants the best chance for success. Let me go back to my statements above: that PRTG took the guesswork out of my job, and gave me back time to use for the projects I wanted to accomplish. This is the main reason that I love PRTG. It runs in the background, performing mundane tasks for me, so that I have time for more interesting work. This is what improved my day-to-day work so much that I was able to love my job again. And this is why I started working at Paessler. So I can help others who are in the same position I was, to love their jobs again too.